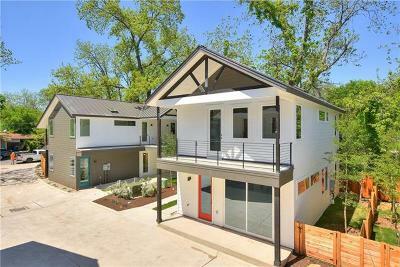 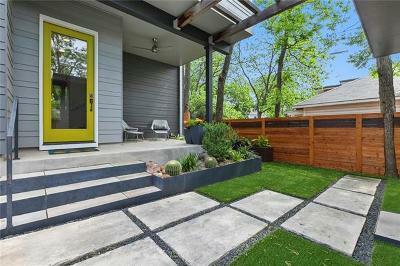 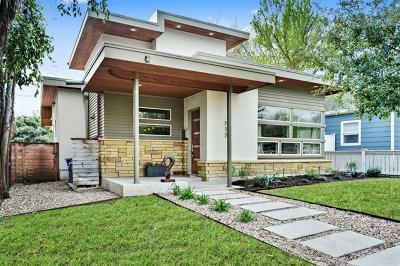 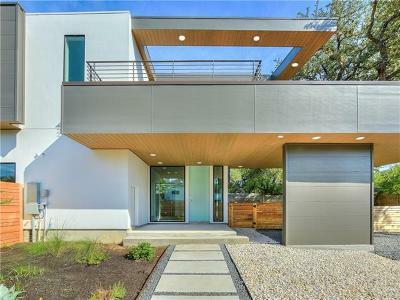 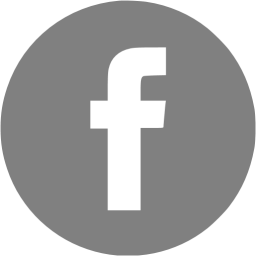 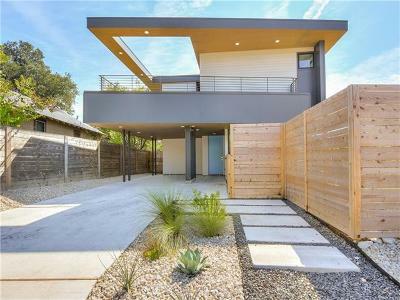 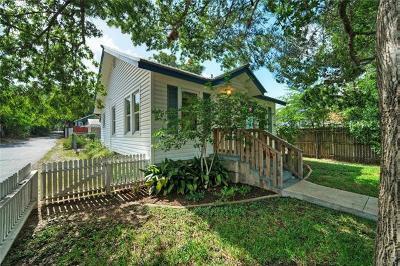 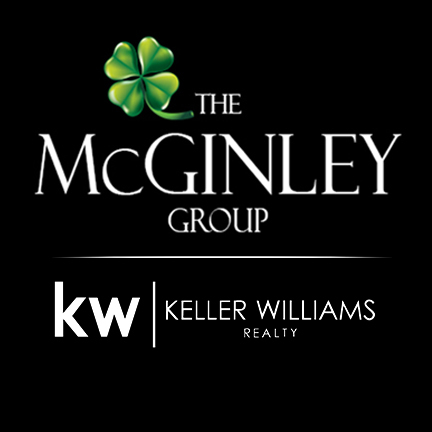 Welcome to Bouldin - one of Austin's most charming neighborhoods. 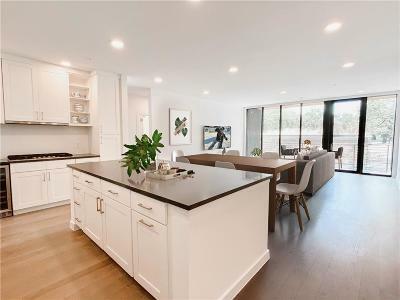 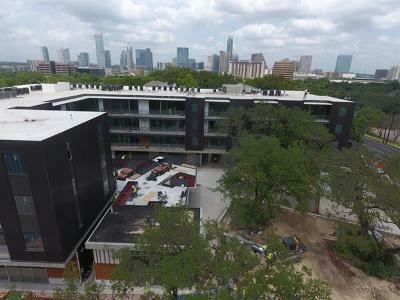 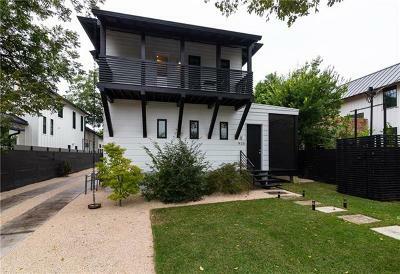 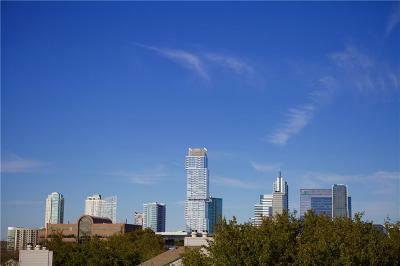 Bouldin rests in the heart of the prestigious 78704 zipcode, just across Lady Bird Lake from Downtown Austin. 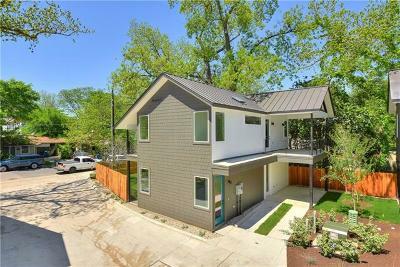 Thriving with a wide variety of homes from eclectic boho style apartments and condos, older cottage style homes, and brand new modern builds - this area is constantly transforming and growing! 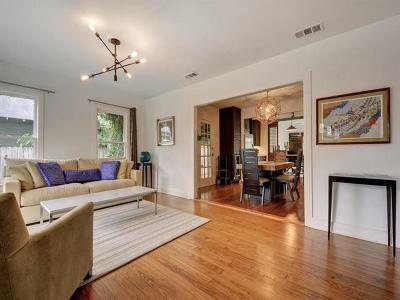 Here you can find a 1920's home still thriving with it' s original bones, neighboring a modern masterpiece. 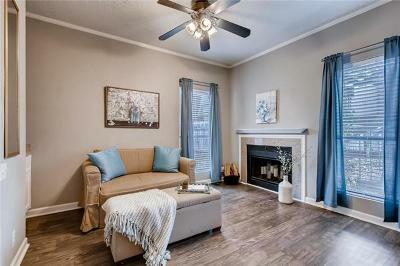 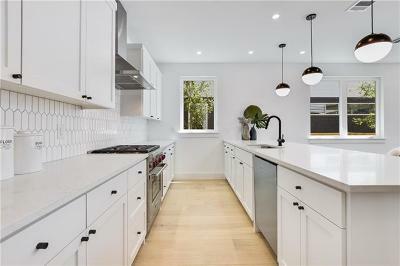 This area is trendy but timeless! 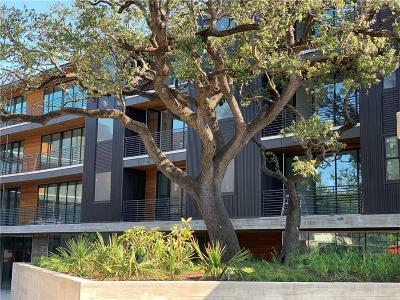 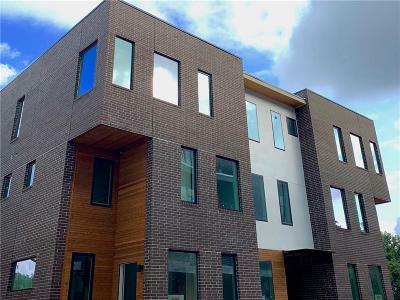 Residents of Bouldin enjoy prime Austin living - very short commutes straight across the lake to downtown, abundance of shops and eateries, local boutiques, easy access to acclaimed SoLA and Soco streets, and more!